It strengthens hair roots, reduces split ends and detangles tresses. If there is one thing which is sure to give us sleepless nights is our dry, damaged and lifeless hair. We are ready to do anything to revive our lost treasure. WOW launched its WOW 10 in 1 Hair Oil, with the aim to solve this problem. The WOW 10 in 1 Active Miracle Hair Oil has bio actives which do wonders to our hair. Virgin Olive Oil: Provides intense hydration and also helps to reverse the damage caused due to various reasons. Almond Oil: A boon for the hair with the richness and goodness of Vitamin E, A, B1 and B6. Argan Oil: A very nourishing oil which has amazing healing properties besides providing ample nutrition. Jojoba Oil: To have healthy hair we need strong hair roots or follicles. Jojoba oil provides the strength and and accelerates hair growth. Grape Seed Oil & Safflower Oil: Both these oils have a high content of Oleic Acid and Vitamin E. They give a Non- Greasy texture to the oil and gets easily absorbed. Rosemary : This ingredient controls the main culprit behind hair damage and ie dandruff. Tea Tree Essential Oils: Help to reduce dandruff and dry flakes which are formed due to dryness. All the WOW Beauty products Online available with us and home delivered to any part of India. 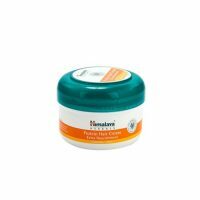 It strengthens the hair roots and reduces split ends. It makes the hair manageable and soft and as a result our hair do not tangle. Contains only botanical oils and extracts, and hence safe and 100% natural. Free of Mineral oil, Paraffin oil, Petroleum or Liquid Paraffin. Controls Hair fall by strengthening the hair follicles. Soft and silky hair easy to achieve. Gently massage your hair with WOW 10 in 1 Active Miracle Hair Oil, and leave it on for 3-4 hours or preferably overnight. Wash off with a mild cleanser. 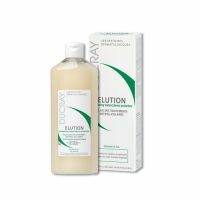 Best online store for every one who want t purchase health and beauty care products. 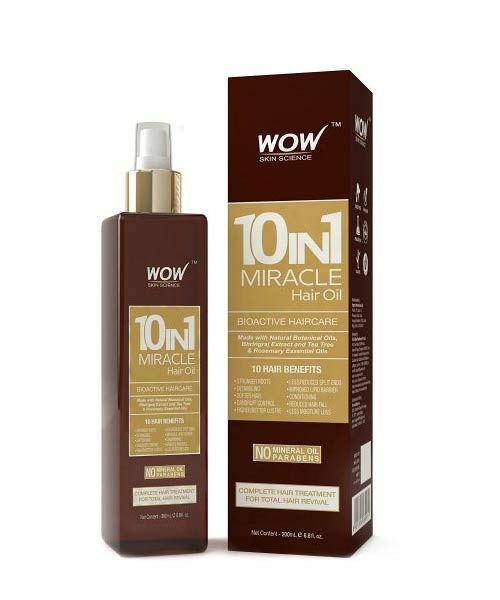 I have purchased Wow 10 in 1 Active Miracle Hair Oil and i like it.